The third issue for 2018 of Hakusensha’s Young Animal has revealed that one of its gag manga, namely Asobi Asobase by Rin Suzukawa, has gotten the greenlight for an anime adaptation. Details about the cast and release dates have yet to be revealed. 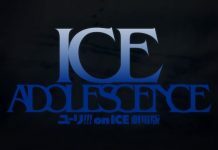 However, the anime’s first visual has been unveiled. 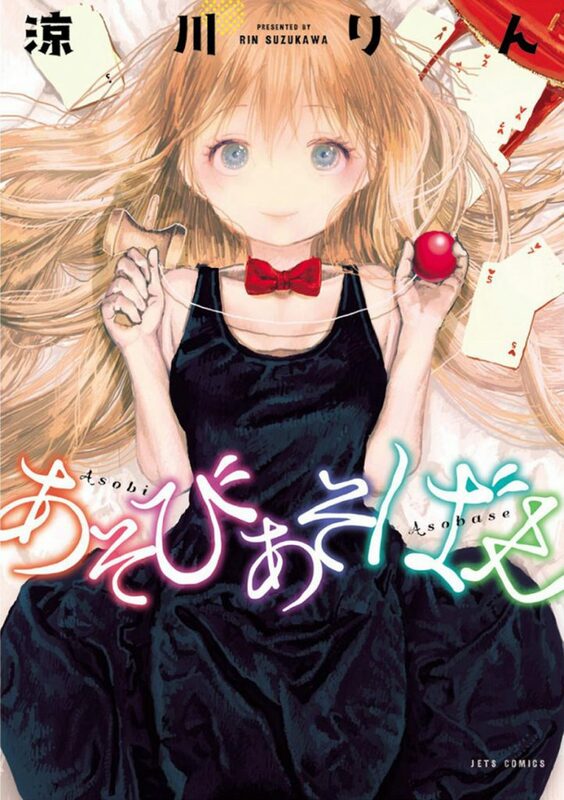 The gag manga tells the comedic slice-of-life story of three girls playing simple hand games: Kasumi, the game expert but loses to her older sister; Olivia, an American girl raised in Japan pretending to be bad in speaking Japanese; and Hanako, a pigtailed girl with a pleasing personality. 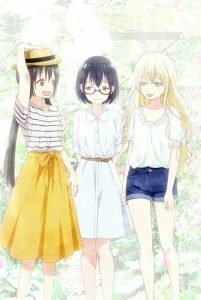 Asobi Asobase began serialization via the Young Animal Densi website in 2015 and transferred to Manga Park in 2017.